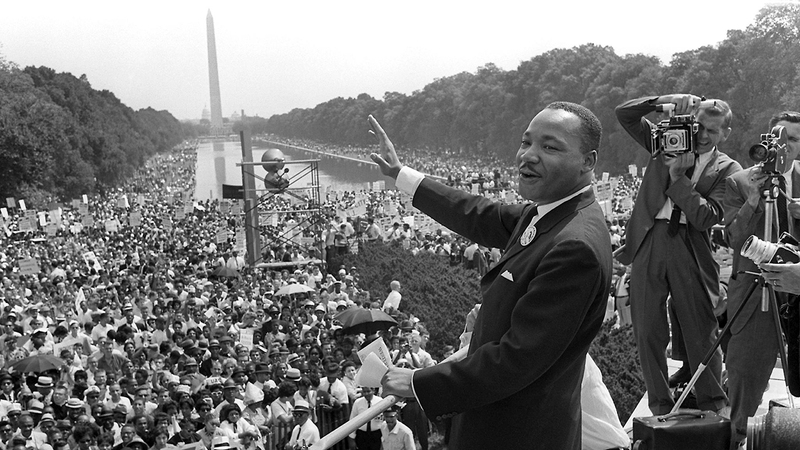 Remembering Dr. King - . Strike while the iron is hot. This is a window of opportunity. He also told some college students to work from where they are. Bob is amazing in that, he wants to listen and learn.~ Cindy Mann~P.S. I was Bob's age when MLK jr was killed & it shaped my life. Bob gives me hope for our future!